Invest for your future with our new online platform that combines the benefits of a personal financial advisor with sophisticated technology. Have you ever wondered what your investment risk tolerance is? Take this fast and easy quiz now and find out! Securities and Retirement Plan Consulting Program advisory services offered through LPL Financial, a Registered Investment Advisor, member FINRA/SIPC. Other advisory services offered through Private Advisor Group, a Registered Investment Advisor. 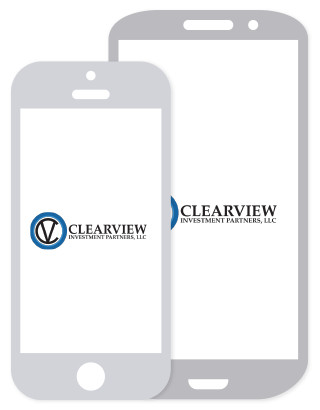 Private Advisor Group and ClearView Investment Partners, LLC are separate entities from LPL Financial. The LPL Financial representative associated with this website may discuss and/or transact securities business only with residents of the following states: CA, DE, FL, MA, MO, NJ, NY, PA, TX.